4k00:26Red Sea Anemone and Clownfish. Picture of clownfish (Amphiprion bicinctus) and sea anemones in the tropical reef of the Red Sea Dahab Egypt. hd00:26Red Sea Anemone and Clownfish. 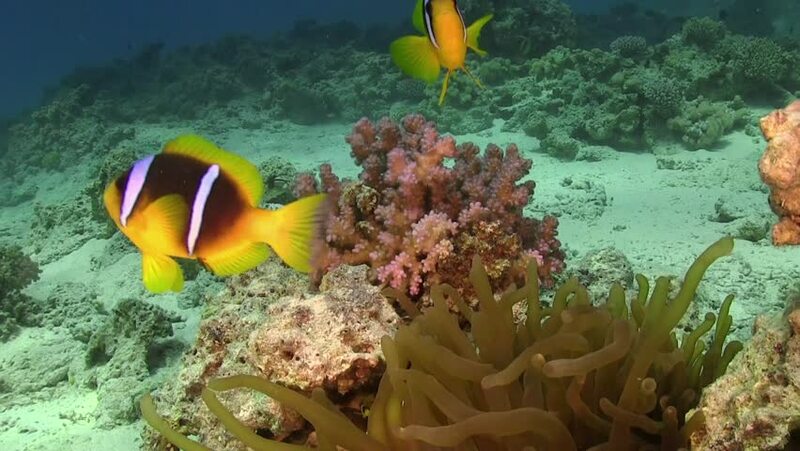 Picture of clownfish (Amphiprion bicinctus) and sea anemones in the tropical reef of the Red Sea Dahab Egypt.